If you’re wondering what the latest craze is in wedding stationery, look no further. Watercolour has taken the States by storm, and should be slowly trickling it’s way down to South African shores. 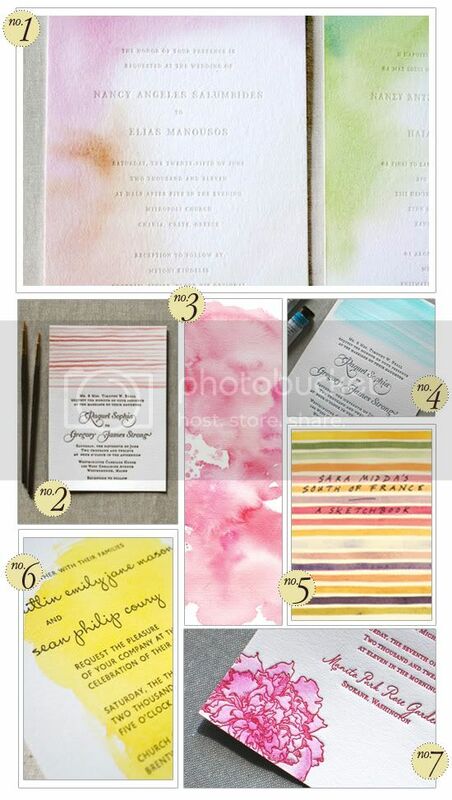 Make sure your wedding (or any other event) is bang on trend by incorporating watercolour into your stationery suite. It’s unique, beautiful, elegant and surprisingly simple to do yourself. Stay tuned for a simple DIY on how to do it yourself, but for now, sit back and admire the prettiness.